Encaustic on canvas. Whitney Museum of American Art, New York. 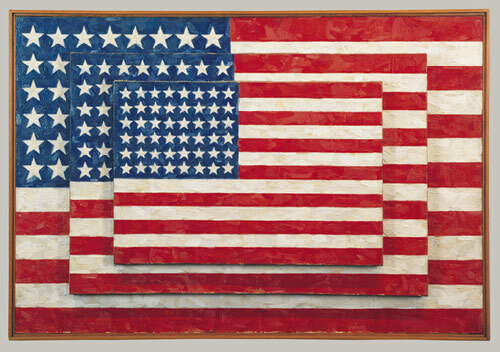 06:36, 4 July 2007 400 × 371 (60 kilobytes) (Talk | contribs) Jasper Johns. Three-Flags-1958. This page was last modified on 4 July 2007, at 13:23.